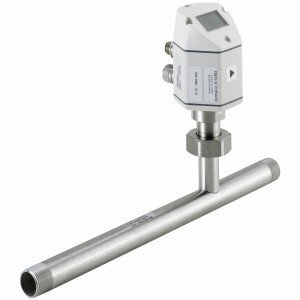 Used to measure linear, nonlinear, volumetric or mass flow rates of liquids, gases and vapours, flow meters are vital for monitoring the amount of media passing through them during a given time period, or for totalising quantities processed. 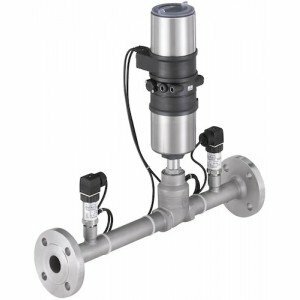 Consisting of a primary device, transducer and transmitter, we stock a comprehensive range of flow meters to suit all media, including Clamp On, Coriolis Mass, Electromagnetic, Liquid, Mass, Paddle Wheel, Positive Displacement, Ultrasonic, Variable Area and Vortex models. 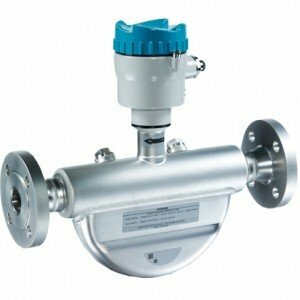 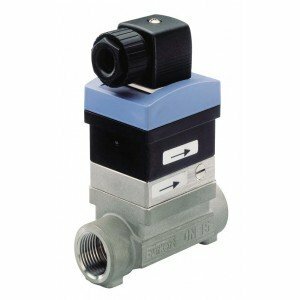 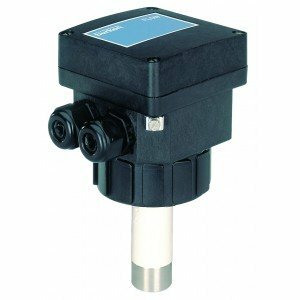 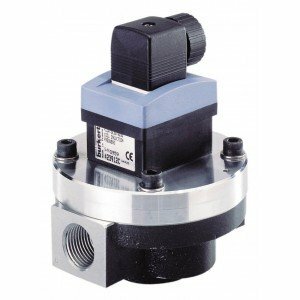 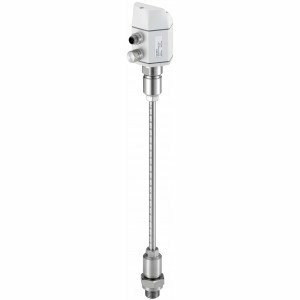 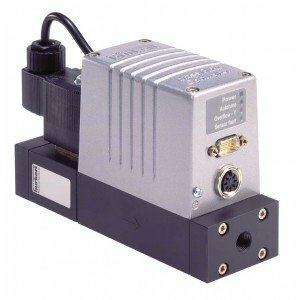 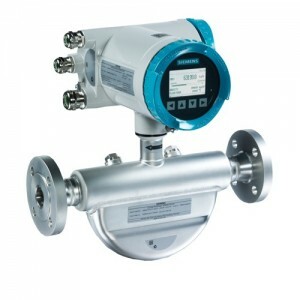 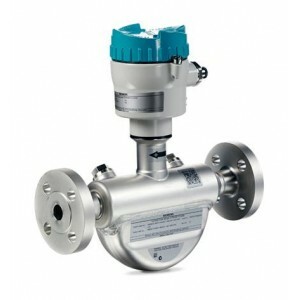 • Nominal Sizes ½” to 12” • Measuring range 0 – 100 bar • Enclosure ratings IP67 & IP68 • Temperature of medium -40 to 150°C • Mag Flow Meter For quick Delivery products Please see SIEMENS DANFOSS MAG 5000/6000 - For Flow Transmitter & Cable Kits. 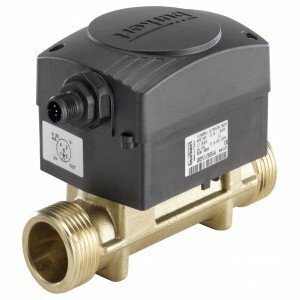 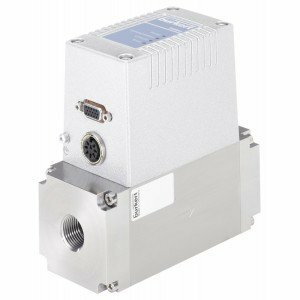 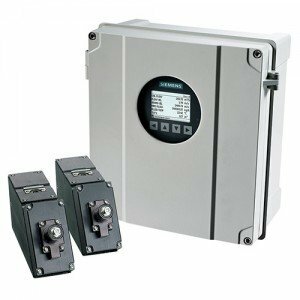 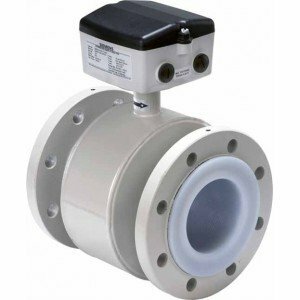 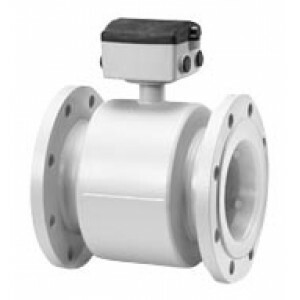 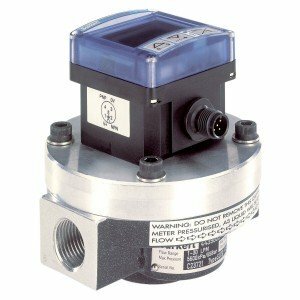 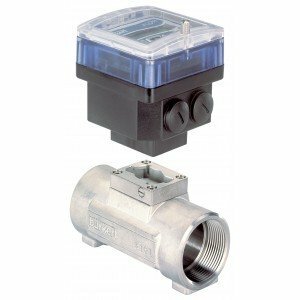 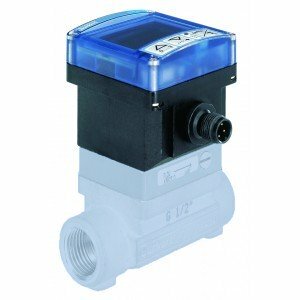 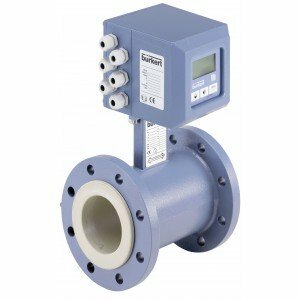 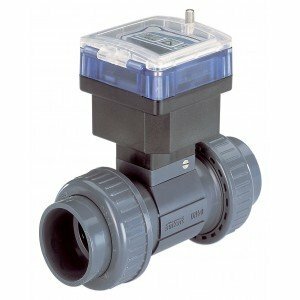 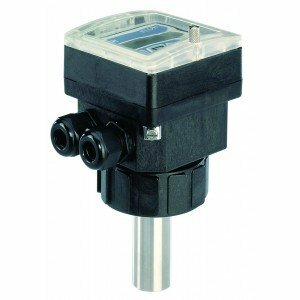 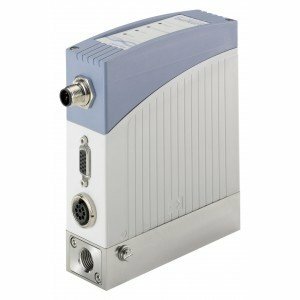 • Nominal Sizes ½” to 78” • Measuring range 0 – 100 bar • Enclosure ratings IP67 & IP68 • Temperature of medium -40 to 180°C (MAG3100 HT) • Mag Flow Meter For quick Delivery products please see MAG3100P Please see SIEMENS DANFOSS MAG 5000/6000 - For Flow Transmitter & Cable Kits. 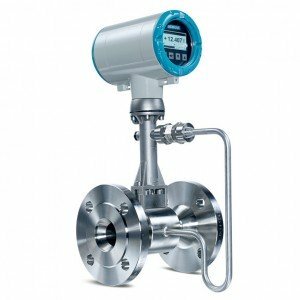 DN2 - DN100, Wafer pattern, Max temperature 200°C (HT Version) Choice of liner and electrode material, Mag 1100 Mag Flow Meter. 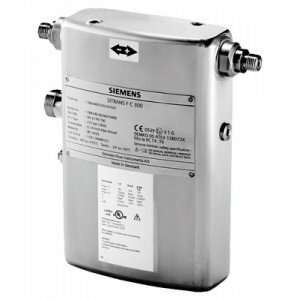 Please see SIEMENS DANFOSS MAG 5000/6000 - For Flow Transmitter & Cable Kits. 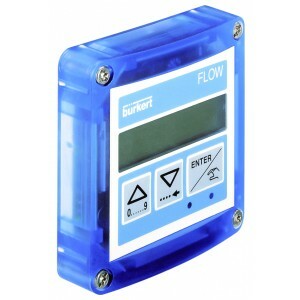 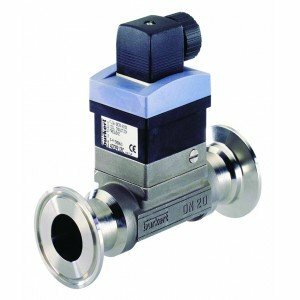 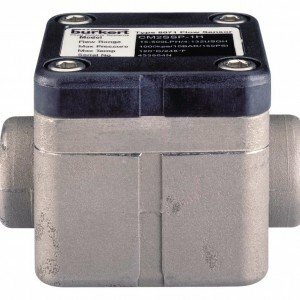 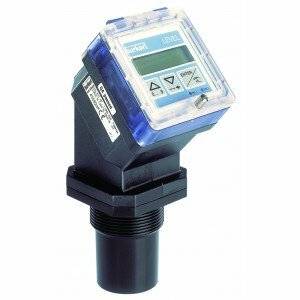 Our brands include Burkert and Siemens, and with cast iron, brass, stainless steel and plastic bodies to choose from, and a wide selection of seal materials, there’s sure to be a flow meter to meet the tough demands of every eventuality. 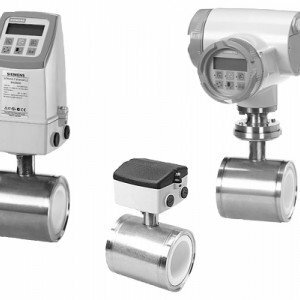 All our flow meters are available with downloadable manuals and techincal data sheets, but if you have any special flow measurement challenges you’d like to discuss, our fully trained engineers are always on hand. 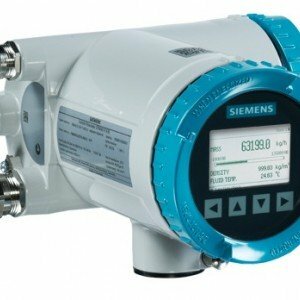 Simply drop us a message online, or call our experts on +44 (0) 800 328 8511.